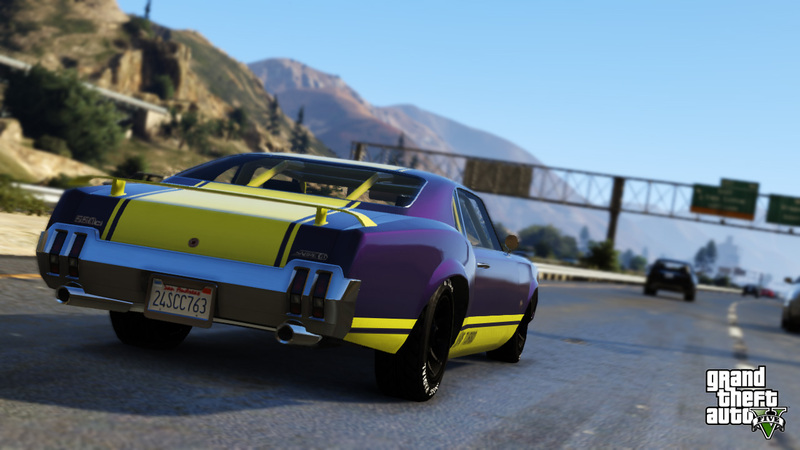 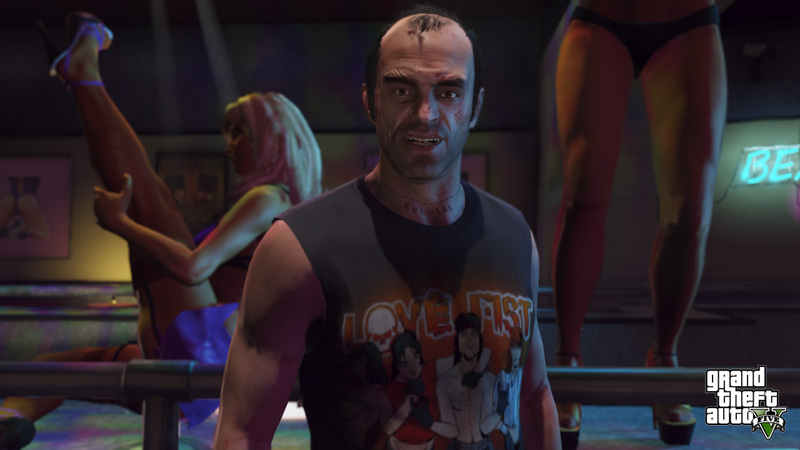 Rockstar has released 12 new Grand Theft Auto V screens offering a fresh taste of life in the Los Santos fast lane. 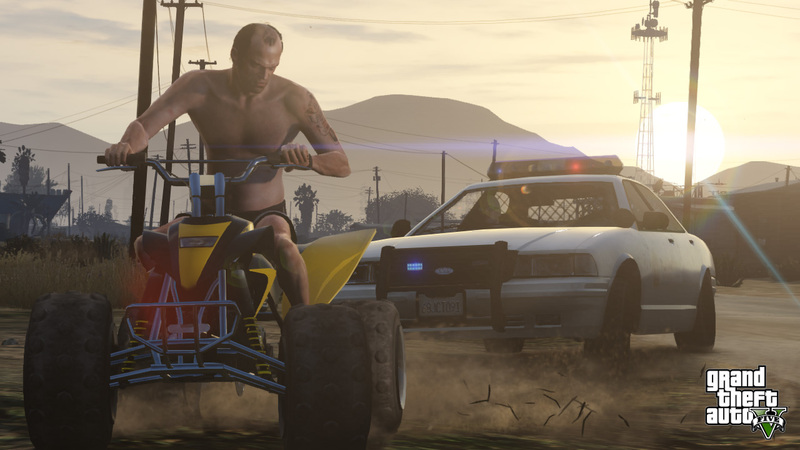 The title says it all: What we have here are screen shots, 12 in all, of Rockstar's upcoming Grand Theft Auto V. Are you excited? 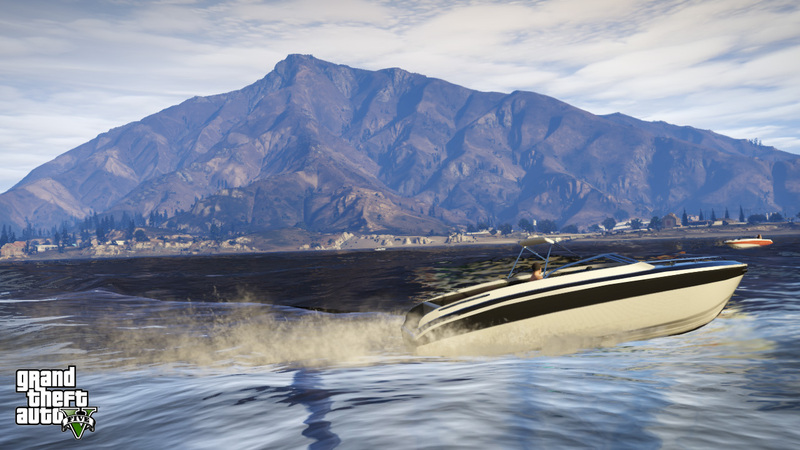 We're talking cars, motorcycles, boats, helicopters, a nearly-naked man on a quad, gunfire and the scenic vistas that tie it all together. 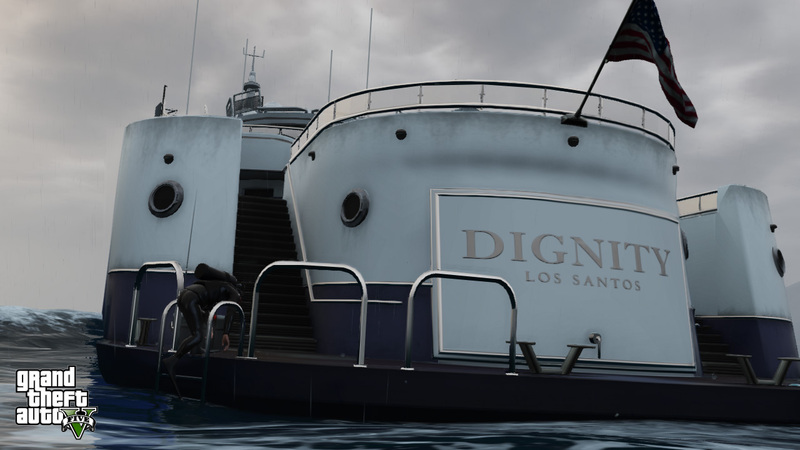 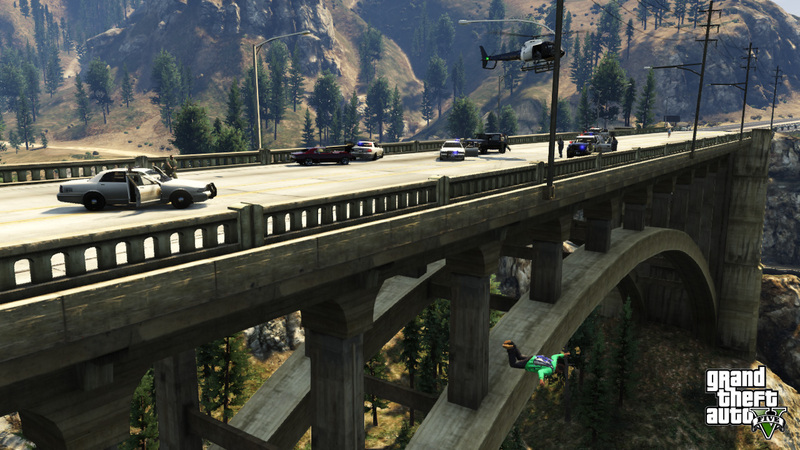 It's everything you'd expect from a Grand Theft Auto game! 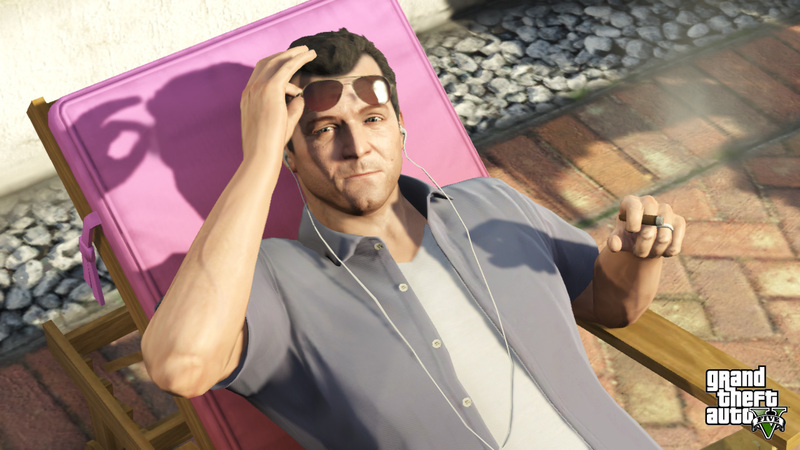 Not much more to say about this extravaganza of visual treats, so I will instead note that the petition calling on Rockstar to release Grand Theft Auto V for the PC, which we originally brought to your attention last week, is now over 285,000 signatures and will almost certainly reach its goal of 300,000 sigs very soon. 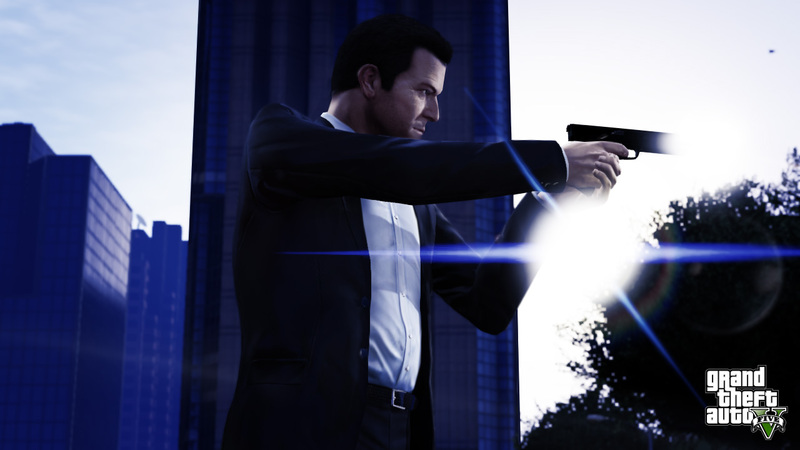 Once that happens, Rockstar will surely be forced to release a PC version of the game within six months to a year after the console launch, just as it has done with every other title in the series since Grand Theft Auto III. 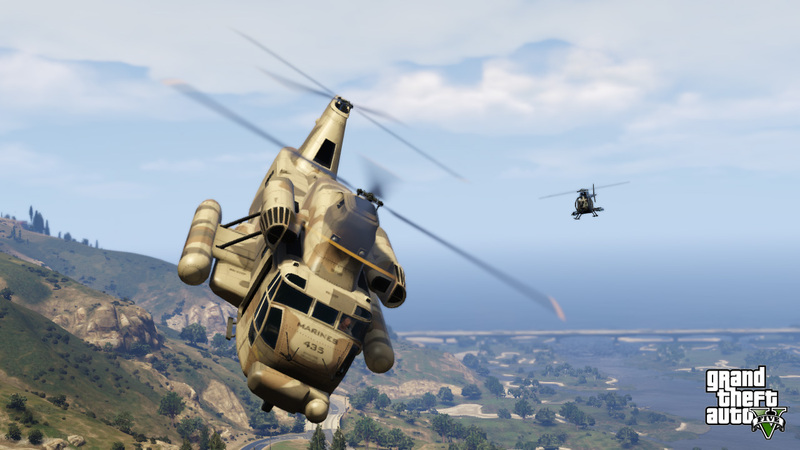 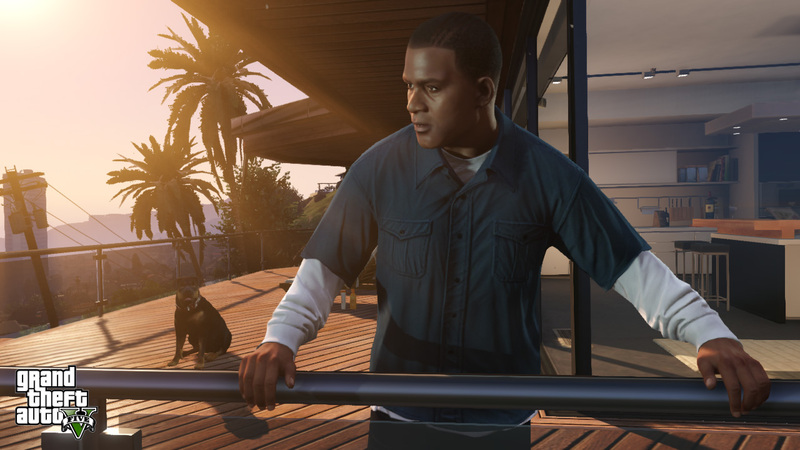 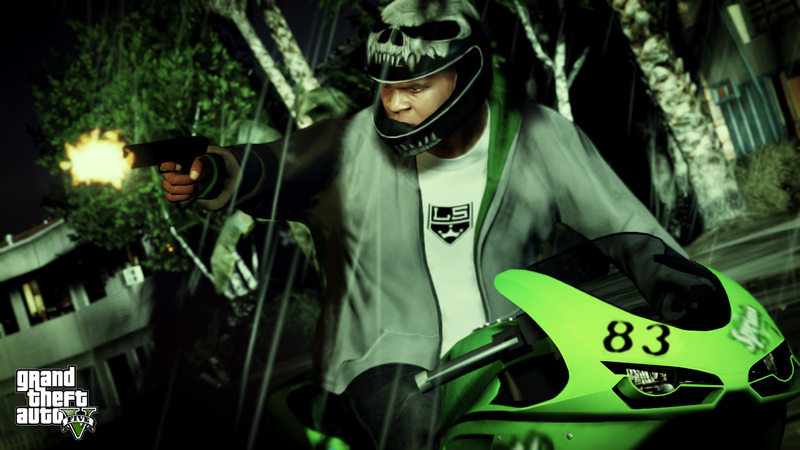 Grand Theft Auto V comes out on September 17 for the Xbox 360 and PlayStation 3.